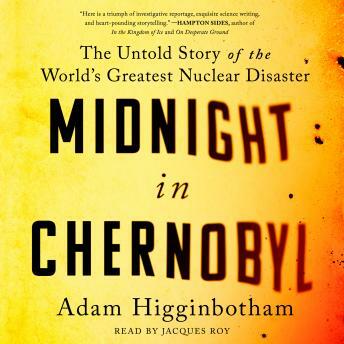 Listen to "Midnight in Chernobyl: The Story of the World's Greatest Nuclear Disaster" on your iOS and Android device. Interesting book. Well worth listening too.